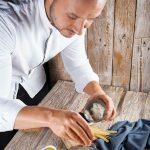 Being a ‘cash business’, The F&B industry has long been a favorite among both investors looking to maximize their return on investment and for governments keen to diversify their sources of income away from other sectors that are now feeling the pressure, such as real estate, banking and the automotive segment. While some brands have suffered and even closed their doors in recent years, most of the robust names have survived and even expanded. We are also observing the emergence of a growing middle class in several countries across the region which is boosting visitor numbers to local cafes and restaurants, thereby directly benefiting the broader F&B sector. This ’new’ clientele with shifting eating habits is looking for more; more food options, more bargains and more concept creativity. That said, the primary driver of the F&B sector in any country remains tourism, and that is an entirely different subject. Gulf countries have a busy schedule in the coming years, gearing up for major events and development projects. 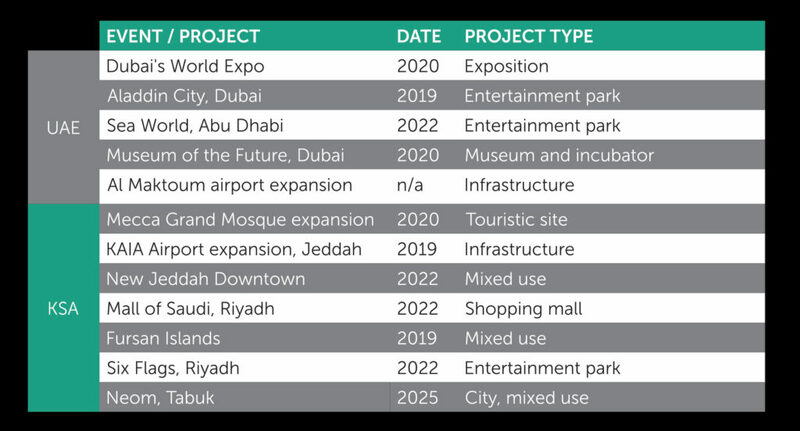 Dubai’s World Expo 2020 and Qatar’s FIFA World Cup 2022, among others, are expected to attract thousands of visitors from all over the world. The Meetings, Incentives, Conferences and Exhibitions (MICE) industry is also set for robust growth, with Dubai remaining one of the world’s top destinations. 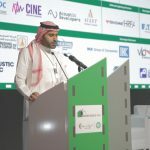 Religious tourism is also a major activity, which is prompting Saudi Arabia to develop its infrastructure, especially its transportation projects. While new F&B groups are jumping on the bandwagon with the promise of high returns, existing ones are solidifying their imprint by adding more brands to their portfolio or creating their own. There are three main reasons why so many investors are attracted to F&B: firstly, the possible impact of bad payers is reduced significantly; secondly, only a small number of high-skilled personnel – perhaps two or three – are required; and thirdly, the level of investment needed is also relatively low, standing at between USD 400,000 and USD 800,000 for a typical casual restaurant. In terms of what brings customers to the table, in the last five years, homegrown concepts have become a big hit across the region, with ’eating local ‘ and ’social responsibility‘ both popular topics of conversation and lifestyle behaviors. However, despite the new taste for all things local, major F&B groups still rely heavily on Western brand franchises, since they have significantly more experience in multi-unit operations, alongside successful credentials in their home countries and on the international market. With their long-standing reputation for quality and performance, franchises from North America, remain top choices for major regional F&B groups. These usually already operate multiple brands and have franchise rights in several territories across the region. Foreign brands looking to set foot in the GCC tend to select these master franchise holders over smaller ones, since they already have experience in opening F&B stores, the necessary human resources, the financial capabilities and legal infrastructures in place. 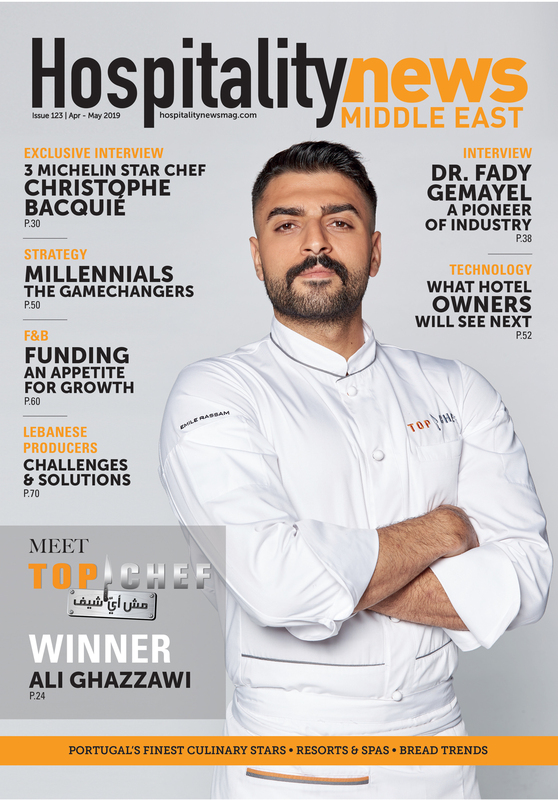 The top five groups on our radar are: Al Shaya; Americana; Azadea; Kout Food; and Apparel. 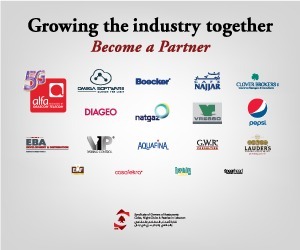 While there are many other groups who hold one brand with a sizeable number of units, such as Kudu (300+) and Herfy (200+) in KSA, and additional groups with multiple brands already in their portfolio, including Galadari Ice Cream (Dunkin’ Donuts and Baskin-Robbins), Olayan Group (Burger King, Texas Chicken and Buffalo Wild Wings) and Addmind (Iris, Caprice, White, Matto, Zuruni and others), the five names we are focusing on represent leading global brands and mostly operate in multiple territories across the region. Al Shaya was the leading group in terms of F&B brands in 2013, with 20 brands, and with 25 brands today, still holds pole position, despite letting go of six names in the past couple of years. Its workhorses are undoubtedly Starbucks and Pinkberry, while the most promising new addition is the restaurant chain Raising Cane’s, specializing in chicken fingers, alongside Katsuya by Starck and Blaze Pizza. Americana follows, with 17 brands to date. It has, however, added just two new brands in the past five years, namely Olive Garden and LongHorn Steakhouse. 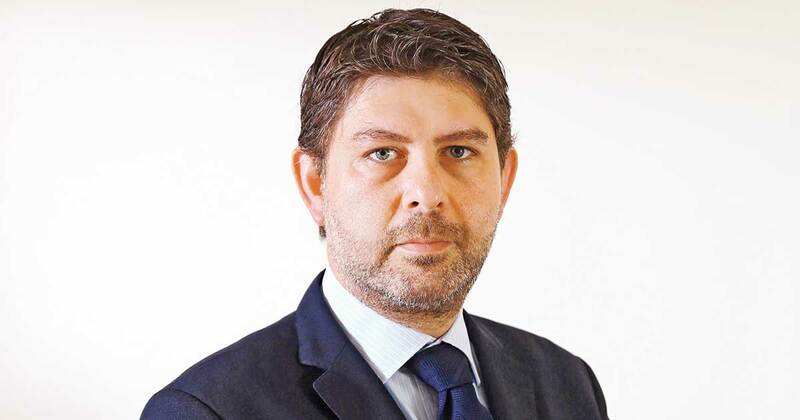 Azadea, meanwhile, has chosen not to add many new brands to its collection, opting instead to focus on its strategy of developing and expanding the existing ones. While Paul is still the most robust brand Azadea is operating, the addition of Eataly is certainly seen as a major move. Apparel’s main brands were Cold Stone Creamery and Tim Hortons, while we expect Jamie Oliver restaurants (Jamie’s Italian and Jamie’s Pizzeria) to assume the roles of new star brands for the group. 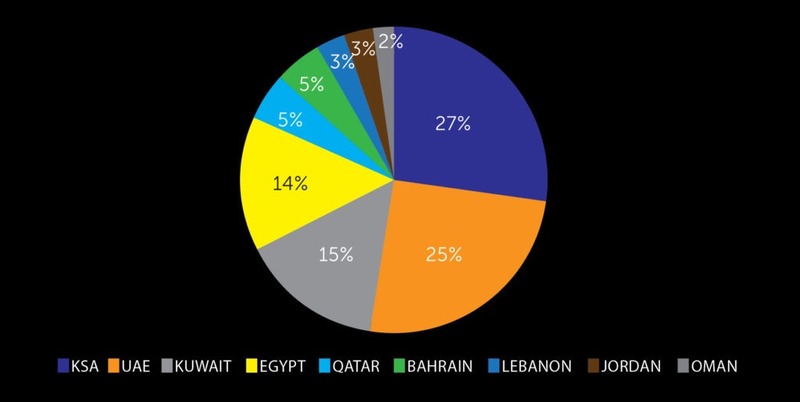 With its 33 million inhabitants, KSA is undoubtedly the primary target of major F&B groups. 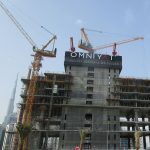 Although a relatively small country with a population of just 9 million, the UAE remains a popular destination for industry players who are keen to tap into the country’s growing status as a tourism hub. Dubai, in particular, is home to an excessive number of F&B brands and outlets, having welcomed 16.7 million visitors in 2018 alone. The most promising market is undoubtedly Egypt, with its sizeable population of 99 million. 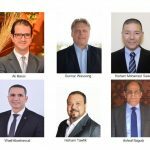 Given that GDP is still relatively low at USD 2,412, not all brands will find success in the Egyptian market, but an emerging middle class is expected to fuel the F&B sector’s growth and development. In terms of new outlets opened, Americana tops the list, having added an impressive 387 new units over the last five years, averaging one or two new store launches each week. From these, almost half (173) are KFC outlets. Al Shaya, meanwhile, added 222 outlets to its operations in the same timeframe, marking a 31 percent increase. Its most recent brand openings include Starbucks (48+), Shake Shack (34+) and IHOP (31+). 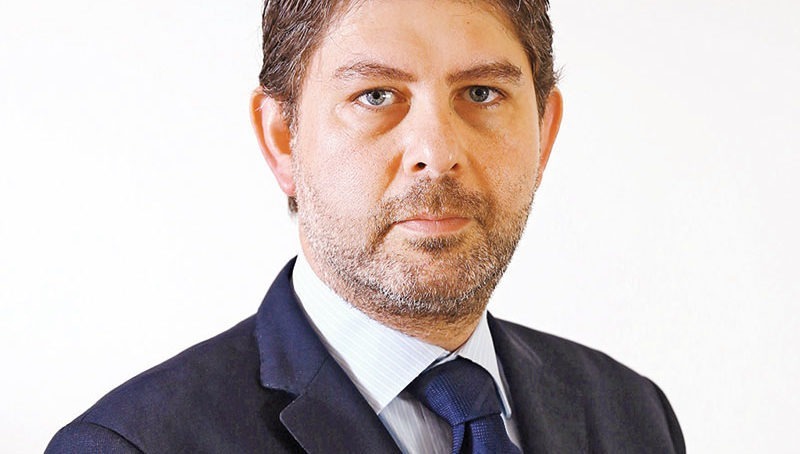 In a separate development, Azadea doubled the number of outlets it operates to 49, which represents remarkable growth for a medium-sized F&B group. Despite only operating in Kuwait, Kout Food opened 51 new outlets, marking 31 percent growth. The largest percentage increase was logged by Apparel Group, fueled solely by Tim Hortons’ expansion in KSA (30) and the UAE (40+). What’s Hot in Your Cup?